"Keep track of your day to day with this diary"
Ranking: The TOP 1 Most downloaded applications in Notes category. 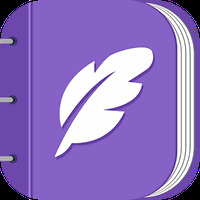 Better Diary (Journal, notes) is related to Android apps, Lifestyle, Productivity . Installation requirements: A minimum of 5.13 MB of free memory space and Android 4.0 or higher. 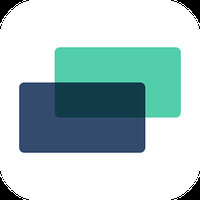 Do you like Better Diary (Journal, notes)?